Simplified mounting of inner kneepads. 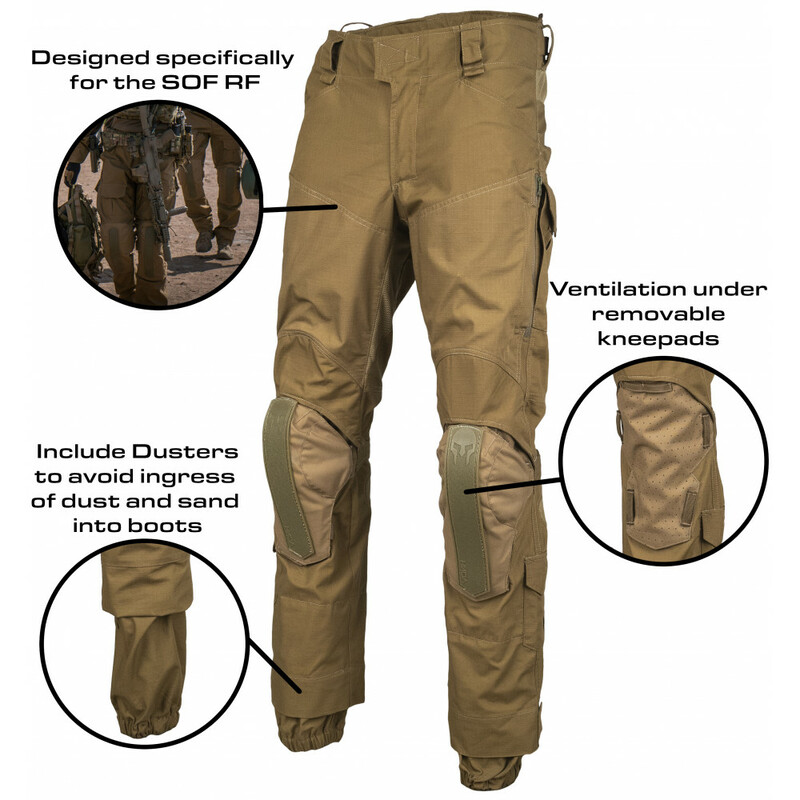 Improved compatibility with leg holsters and platforms. 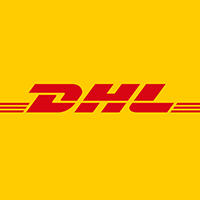 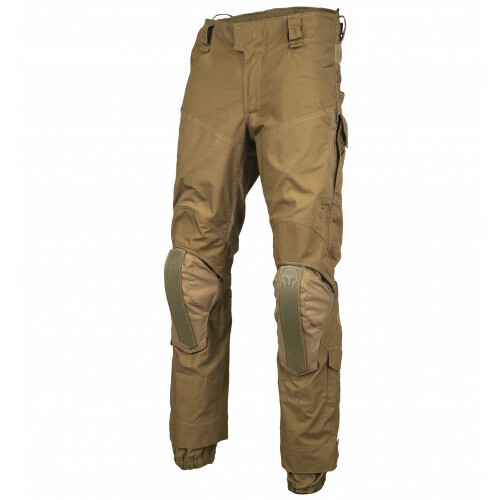 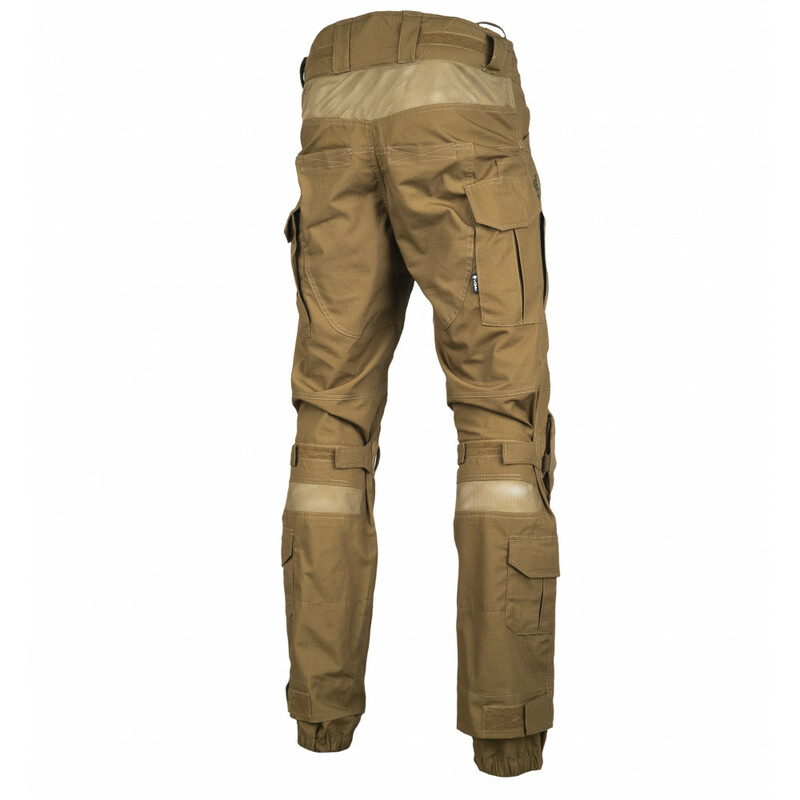 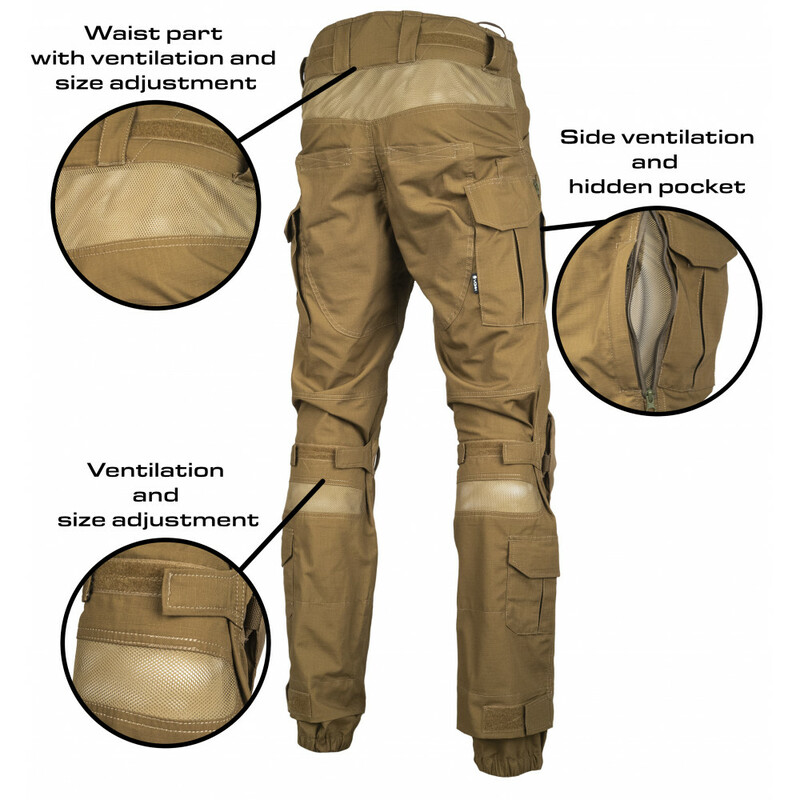 Dust/sand/snow protectors in lower parts of trousers. 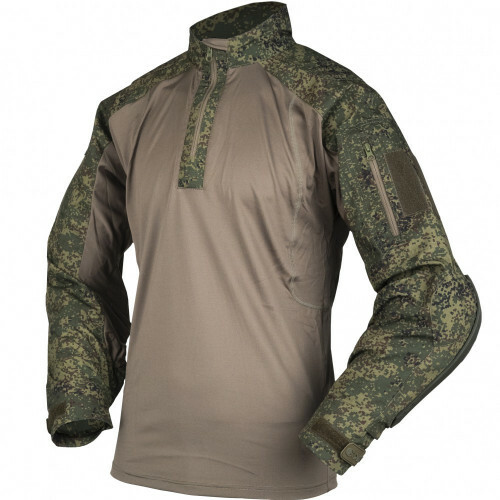 Manufactured and designed in Russia. 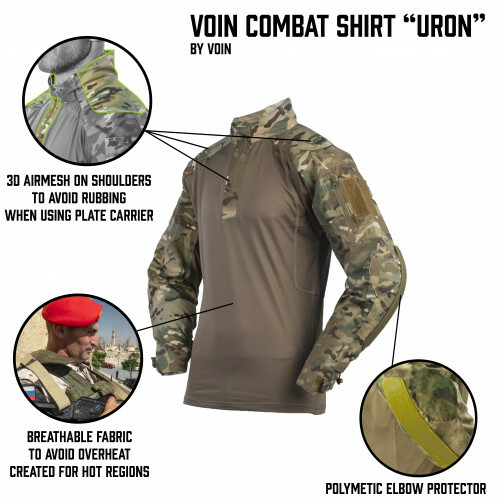 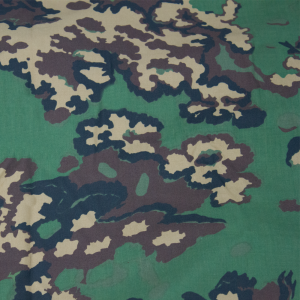 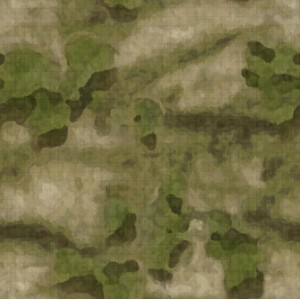 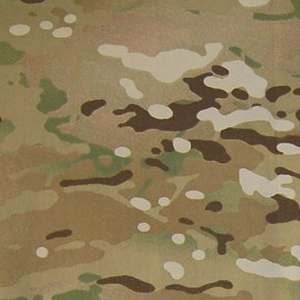 This is combat shirt from well known company VOIN (VOИN). 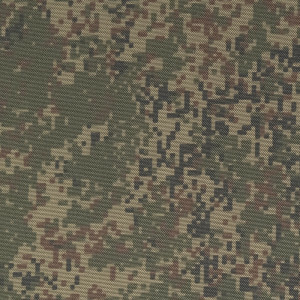 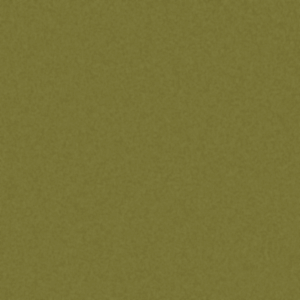 Was created for Russian Special Units, who..